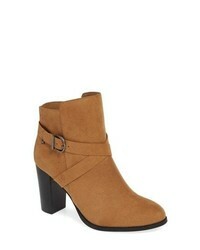 Chinese Laundry Focus Open Sided Bootie $99 Free US shipping AND returns! 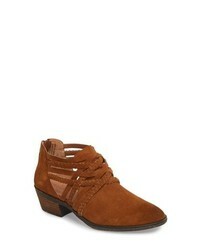 Kelsi Dagger Bro... Kym Bootie $140 Free US shipping AND returns! 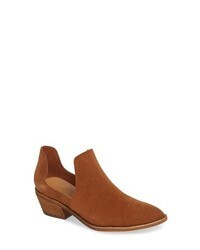 SoftWalk Rochele Bootie $149 Free US shipping AND returns! 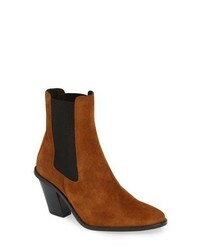 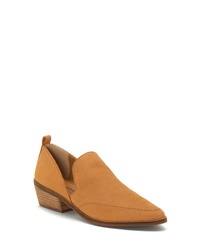 Topshop Morty Chelsea Bootie $130 Free US shipping AND returns! 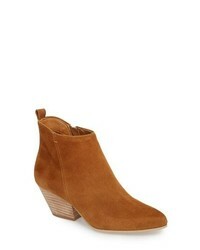 Lucky Brand Mahzan Bootie $98 Free US shipping AND returns! 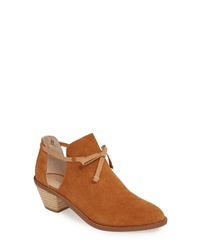 Caslon Braided Bootie $69 $119 Free US shipping AND returns! 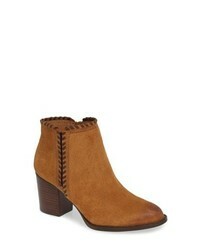 Rebecca Minkoff Chasidy Bootie $147 Free US shipping AND returns! 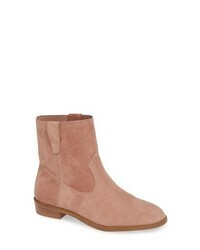 Aquatalia Marilisa Weatherproof Bootie $475 Free US shipping AND returns! 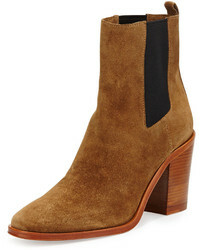 Callisto Acceptance Bootie $122 Free US shipping AND returns! 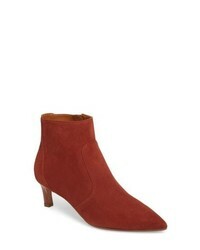 Dolce Vita Pearse Bootie $69 $99 Free US shipping AND returns! 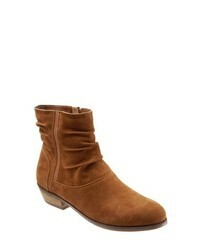 Sofft Wilton Bootie $139 Free US shipping AND returns! 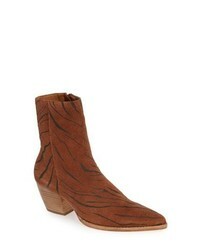 Matisse Caty Western Pointy Toe Bootie $194 Free US shipping AND returns!